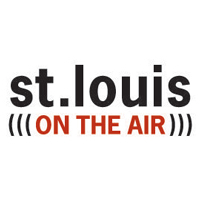 Today (Thursday, Nov. 1) at noon Central Daylight Time, St. Louis Public Radio’s “On the Air” program with Don Marsh will host a cross-generational conversation about media literacy and navigating a world of information overload and information silos. Deja Lawson, a student in the Webster University School of Communications and a double-major in French in the College of Arts & Sciences, will be part of that conversation along with faculty members Jess Bellomo and Art Silverblatt, who are board members of the Gateway Media Literacy Partners. St. Louis Public Radio is the local affiliate of National Public Radio. It can be heard online or on the air locally at 90.7 FM in St. Louis, 88.5 FM in Rolla, 90.3 in Quincy (Illinois) or 96.3 in Lebanon. 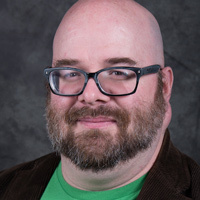 Remy Cross was interviewed for segments that aired on Fox2 TV last weekend, discussing the frequency of pipe bombs and other dangerous packages sent through the mail meant to harm recipients. “It tends to be most deadly, not with targets we saw [sent to political targets last week], not with high profile politicians, but with people who are less well known, who don’t have professional mail screeners,” said Cross. Professor Cross says devices sent by individuals are almost always caught. We just don’t hear about them unless they’re local to our area. “This happens far more than people are aware. There was a ricin attack a couple months ago that was sent to the Pentagon and White House,” Cross said. 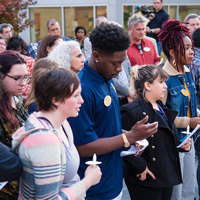 KMOX 1120 AM radio ran three stories Tuesday and Wednesday about the candlelight vigil held on the Webster Groves campus Tuesday night. One story was to announce the event, and two stories focused on comments from participants at the vigil. Beth Stroble’s Twitter account also was quoted in the stories.